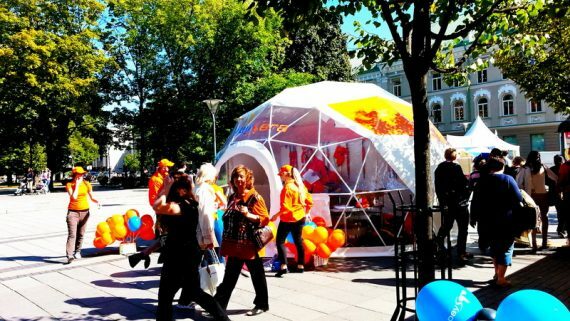 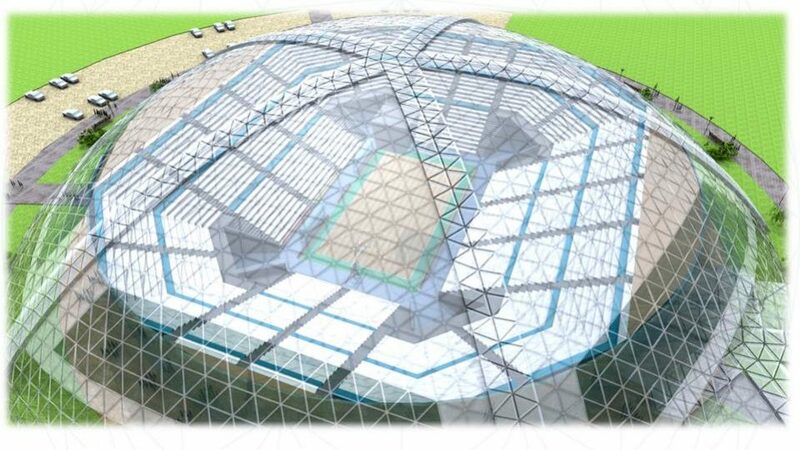 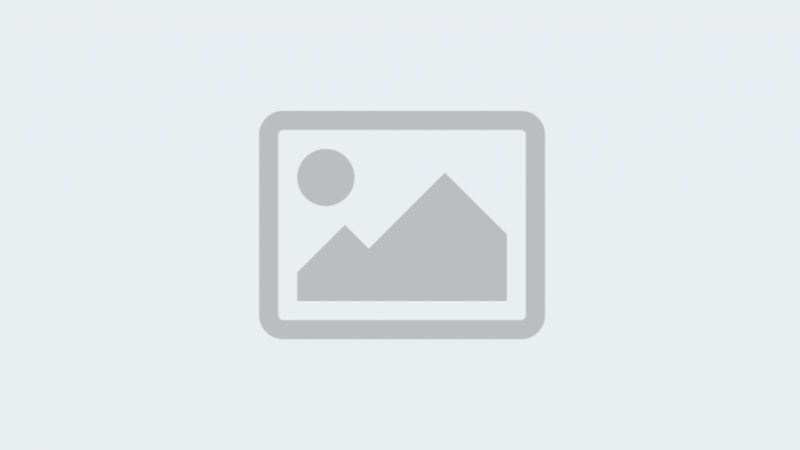 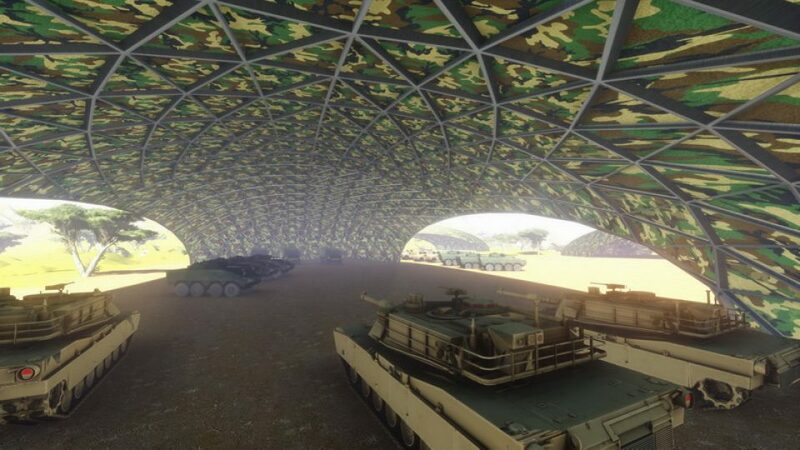 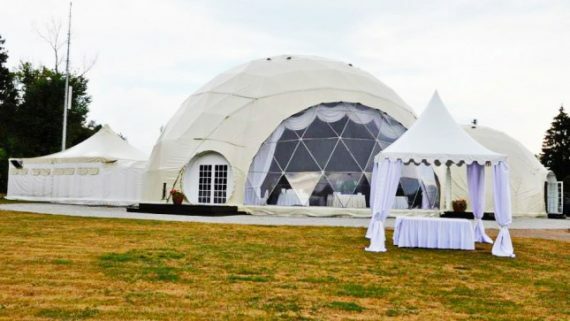 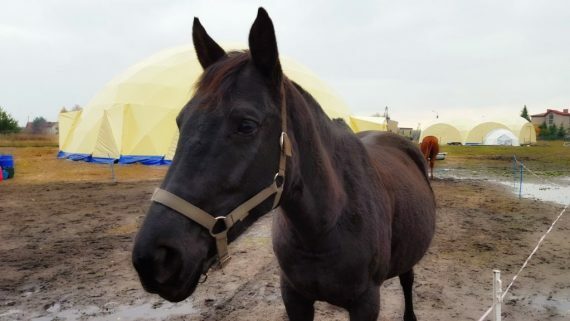 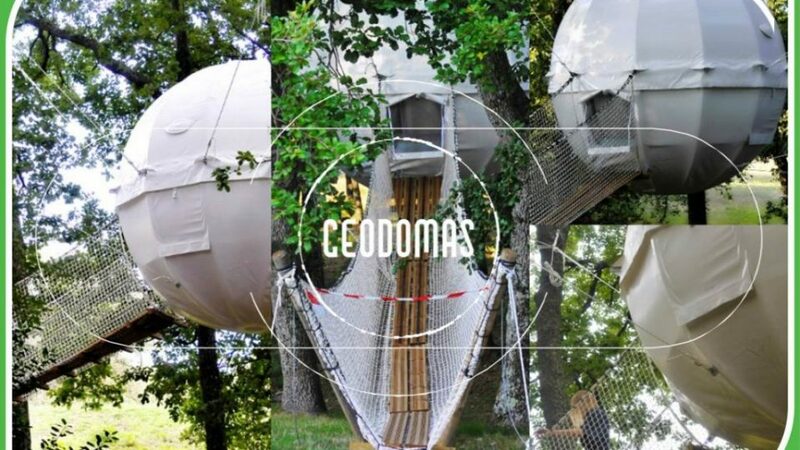 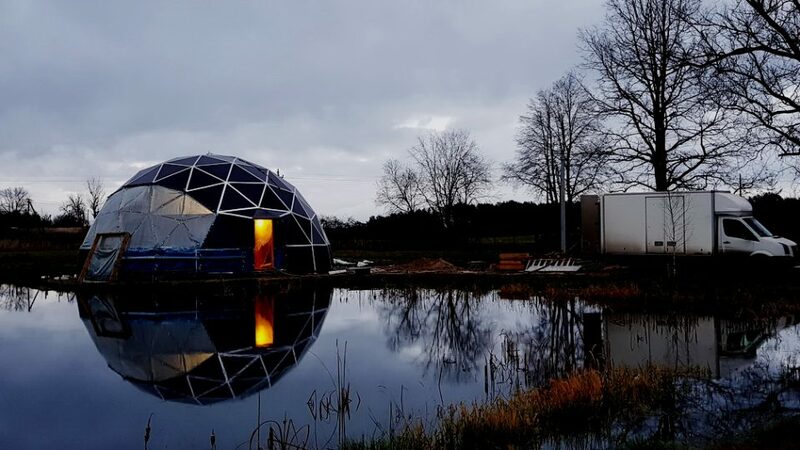 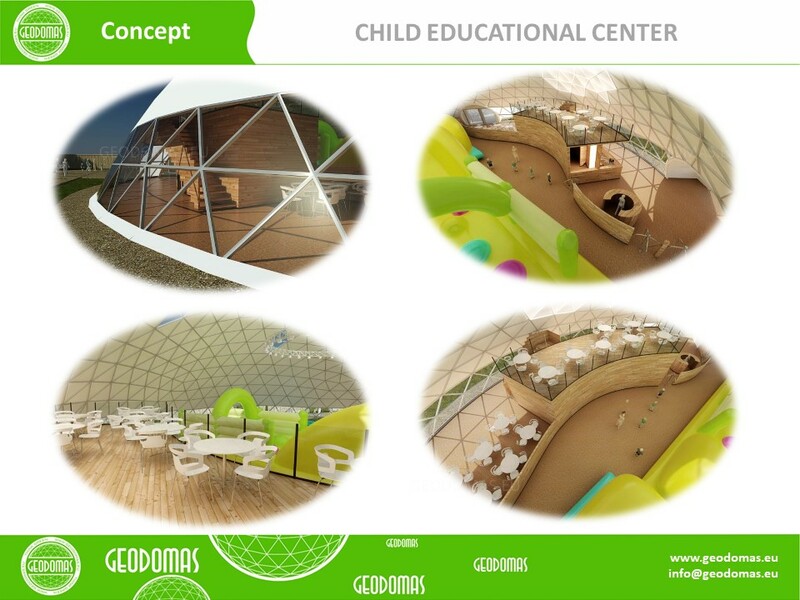 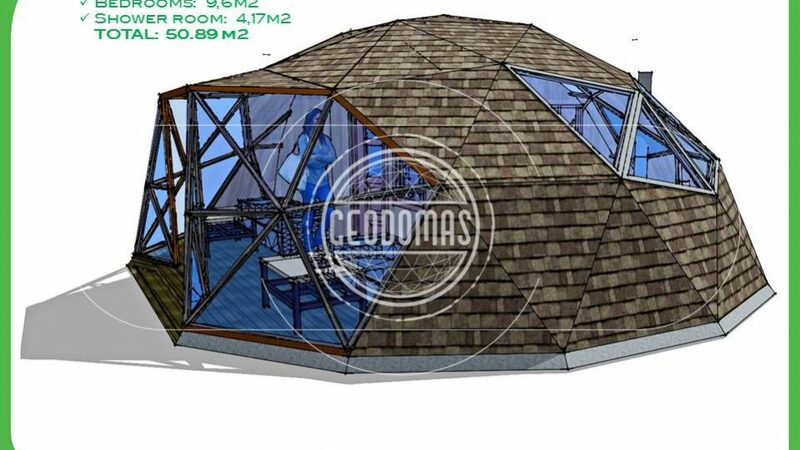 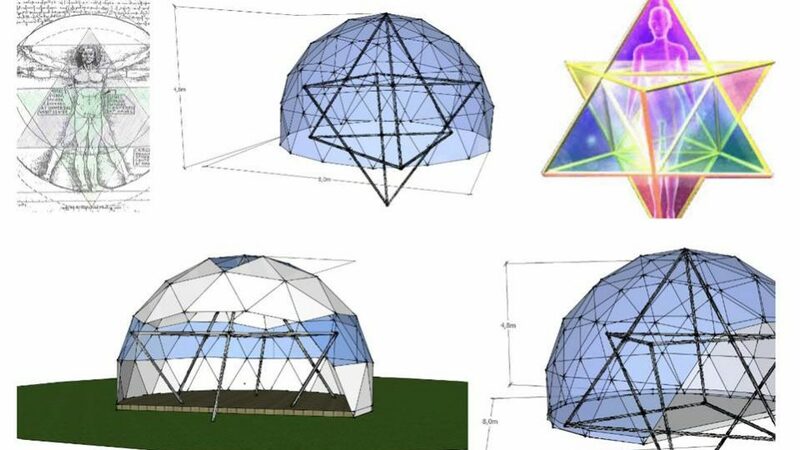 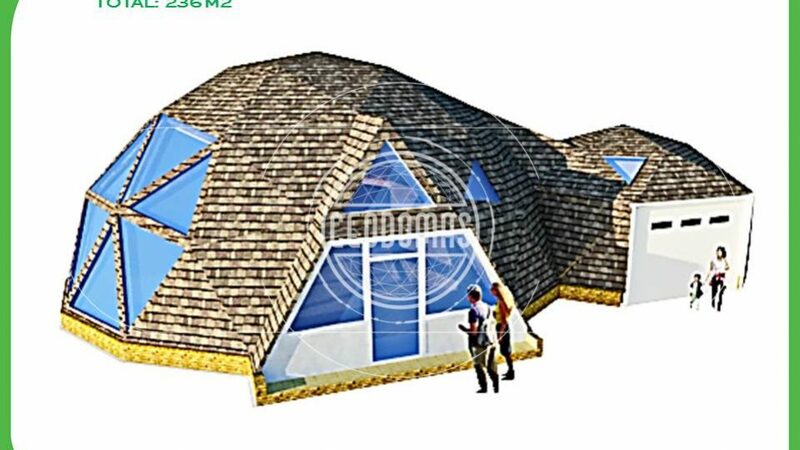 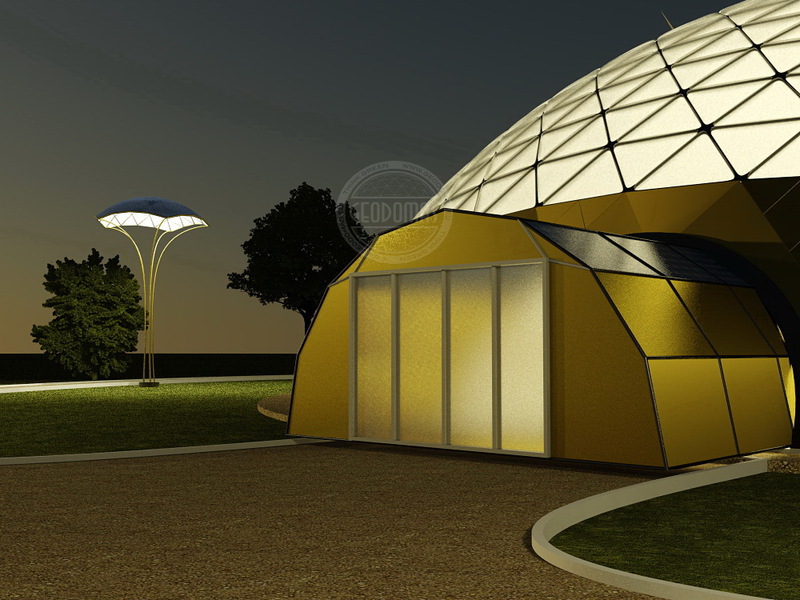 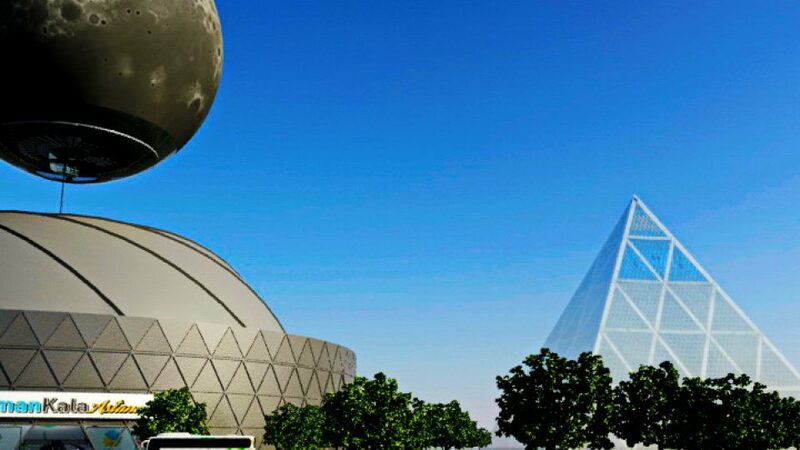 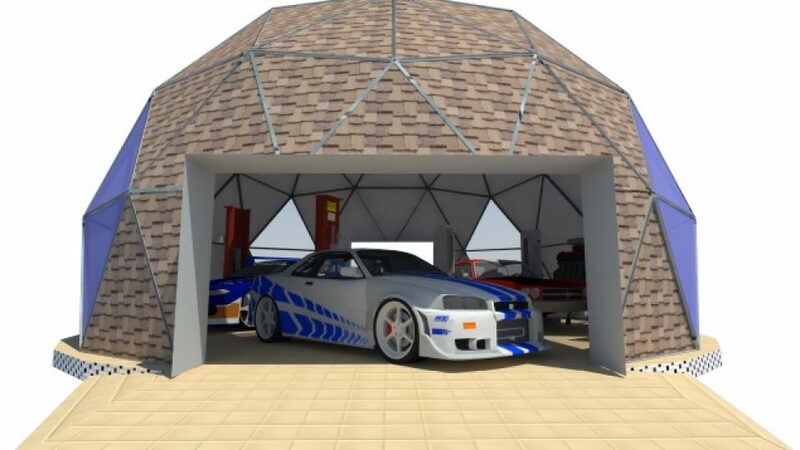 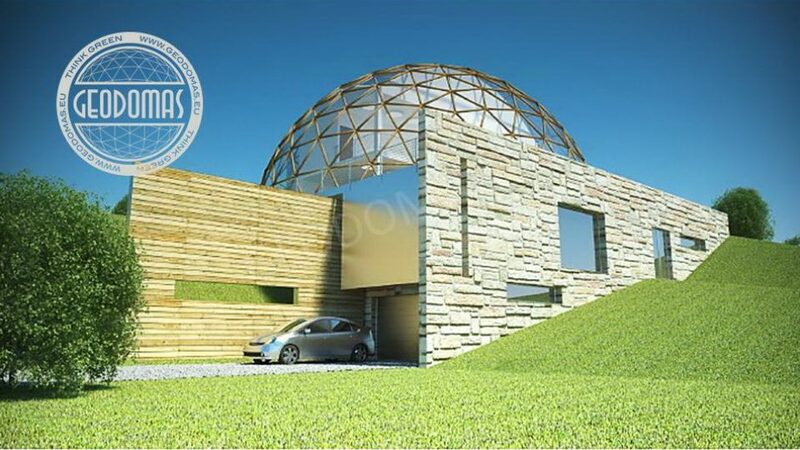 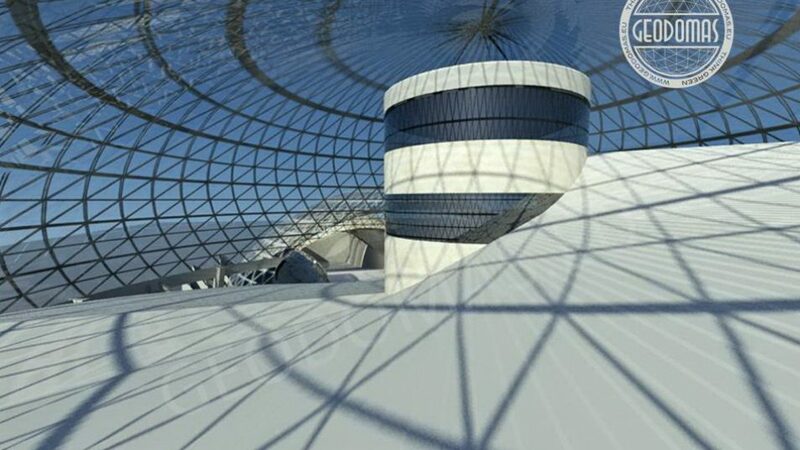 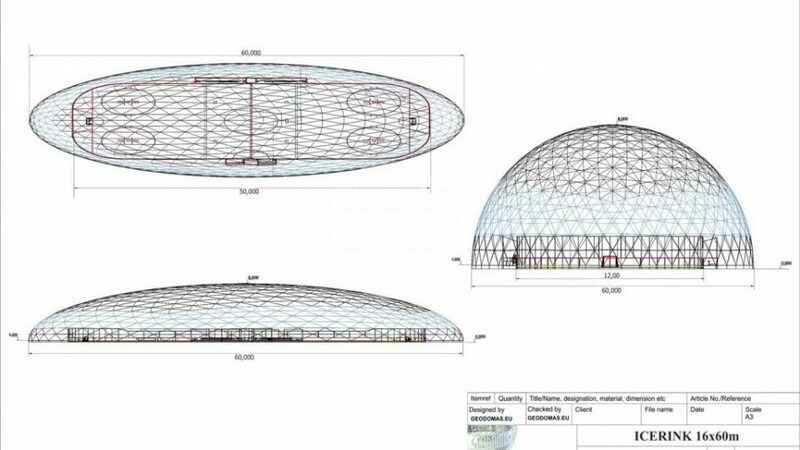 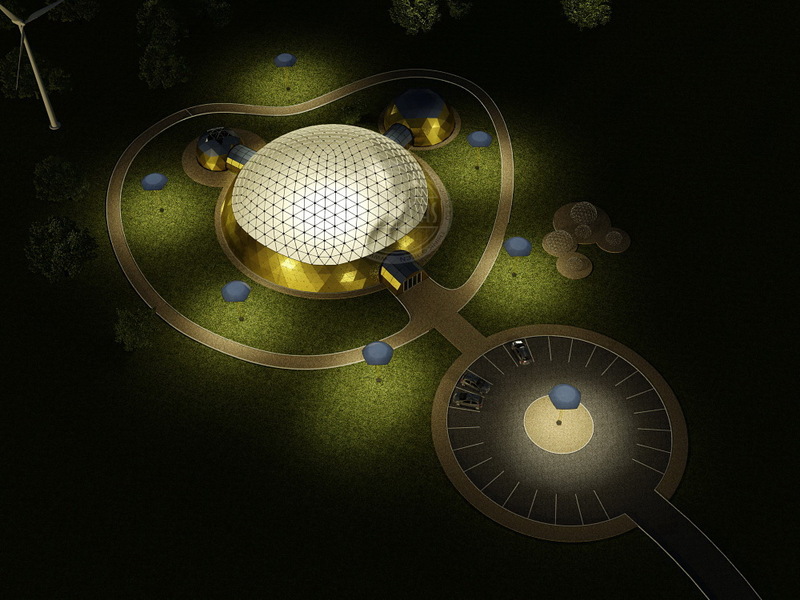 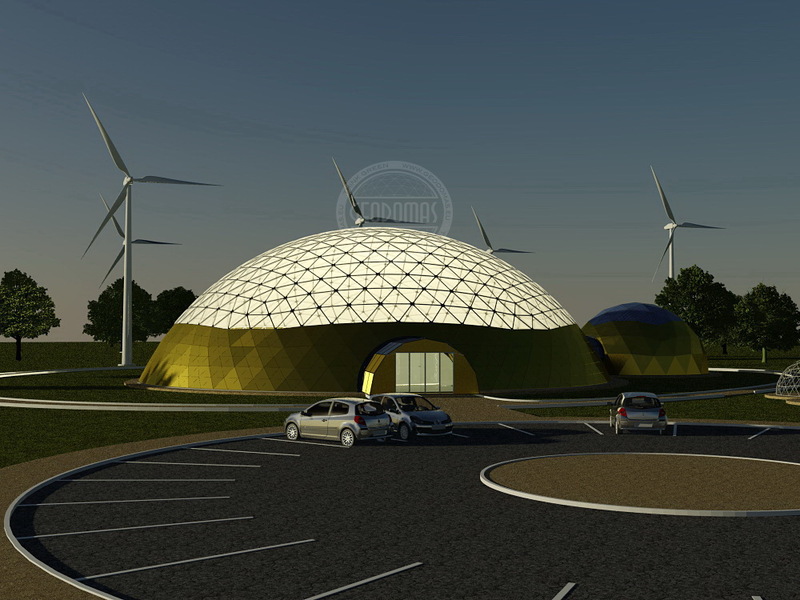 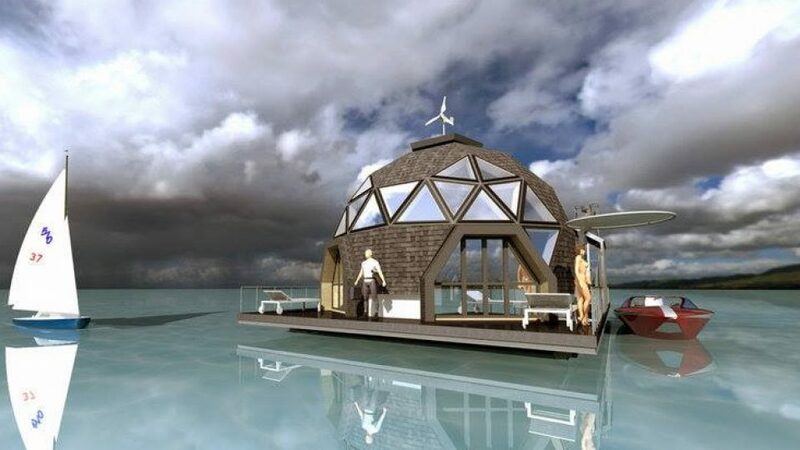 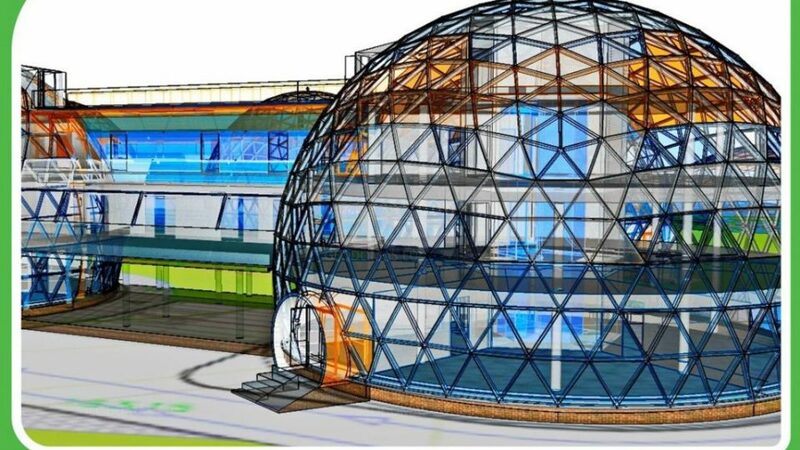 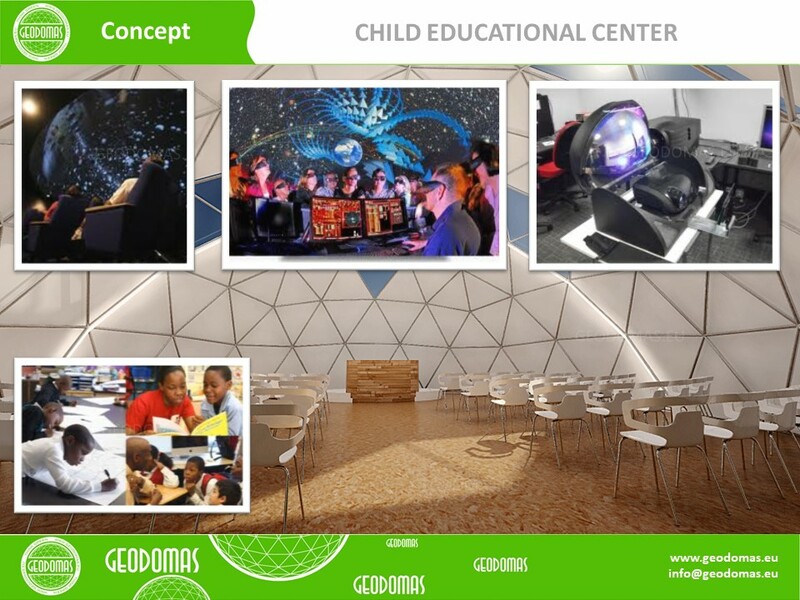 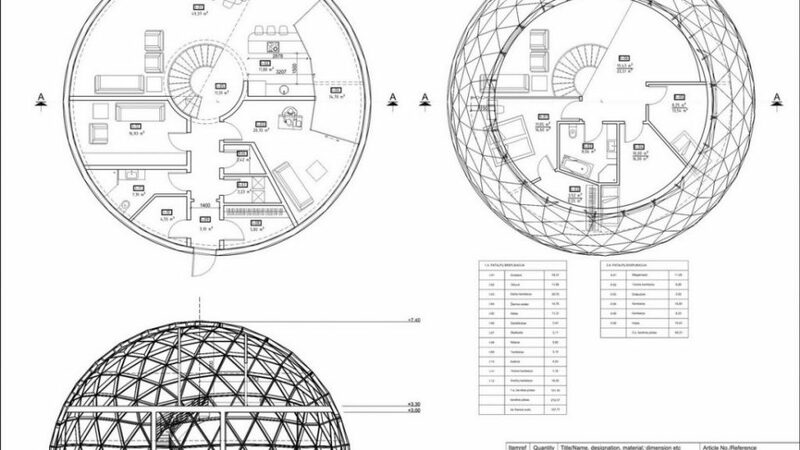 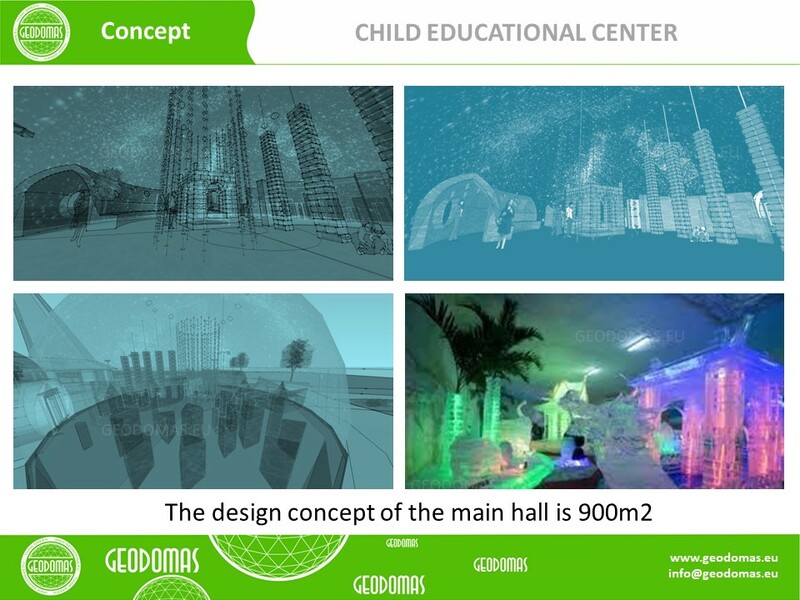 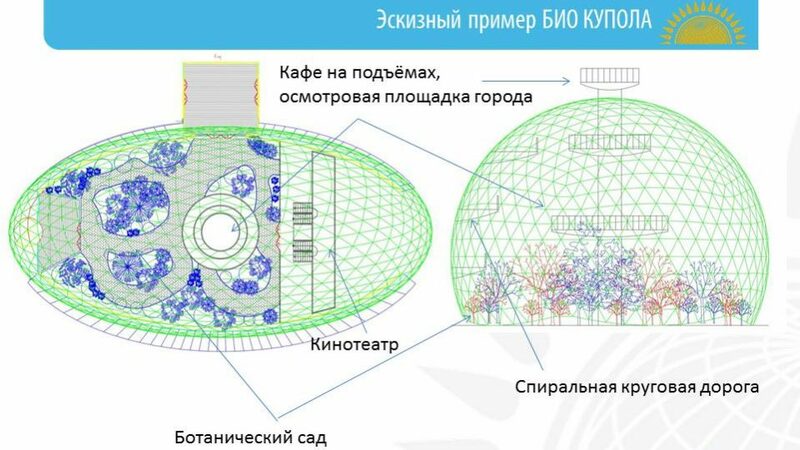 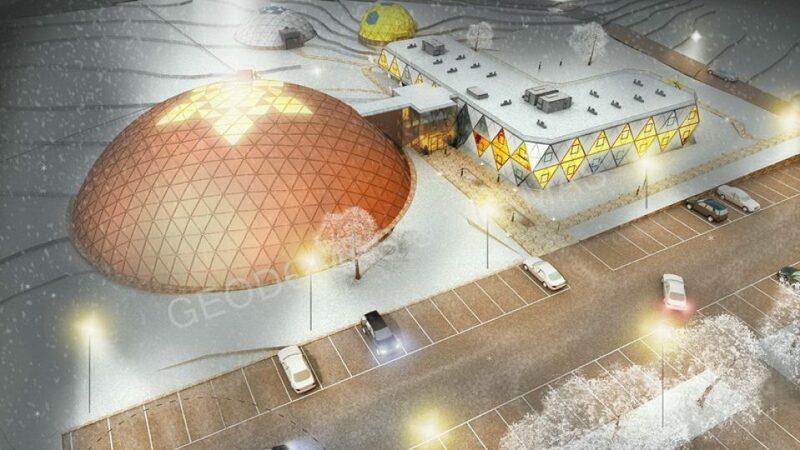 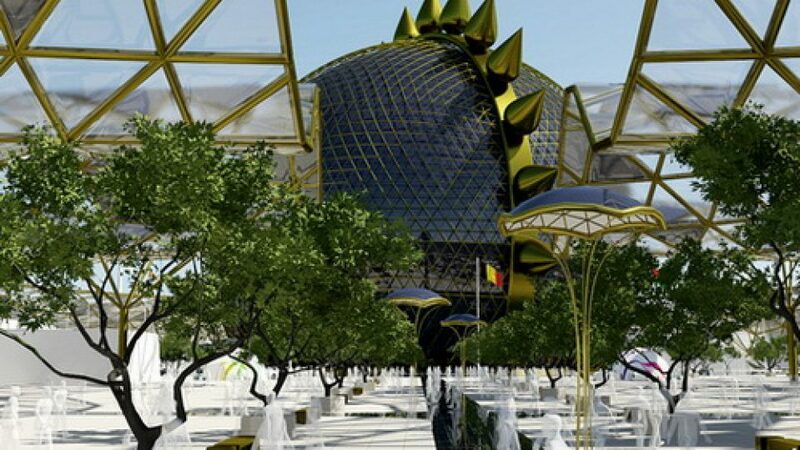 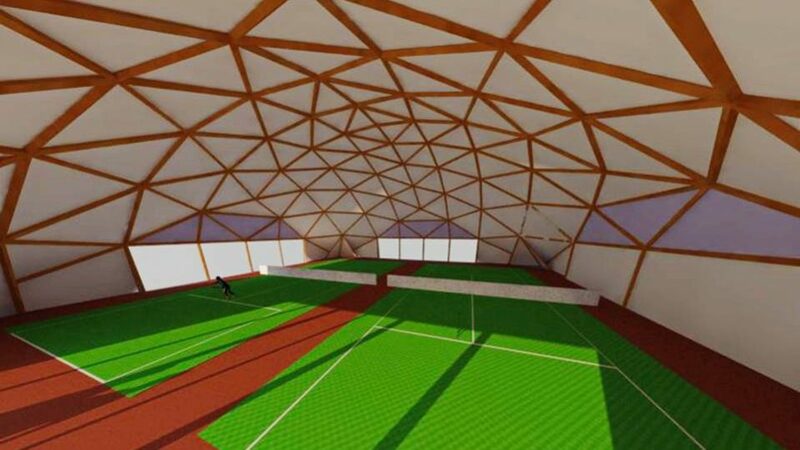 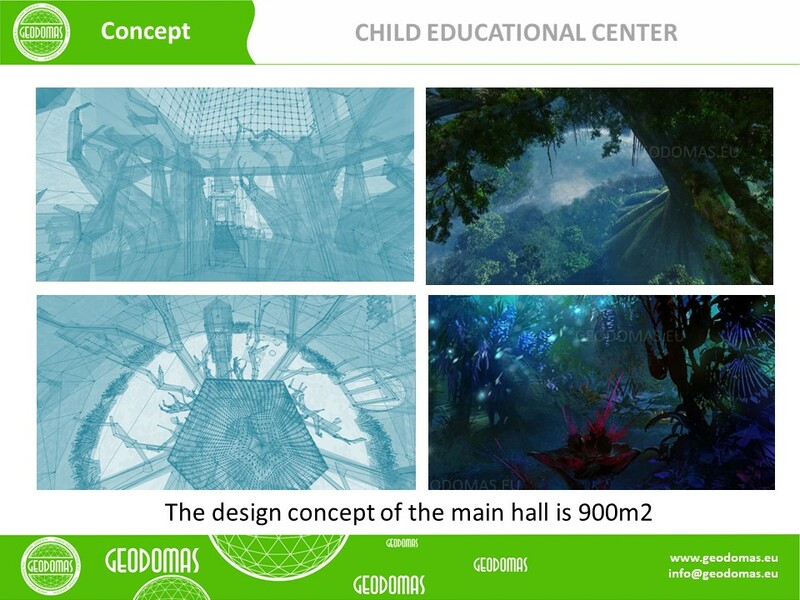 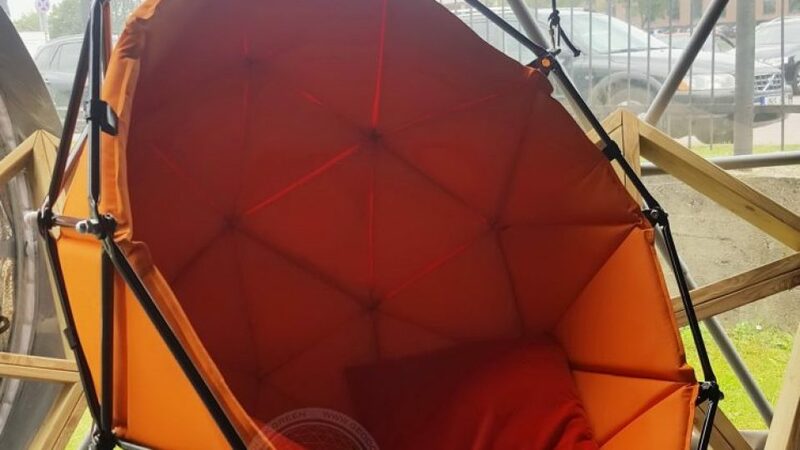 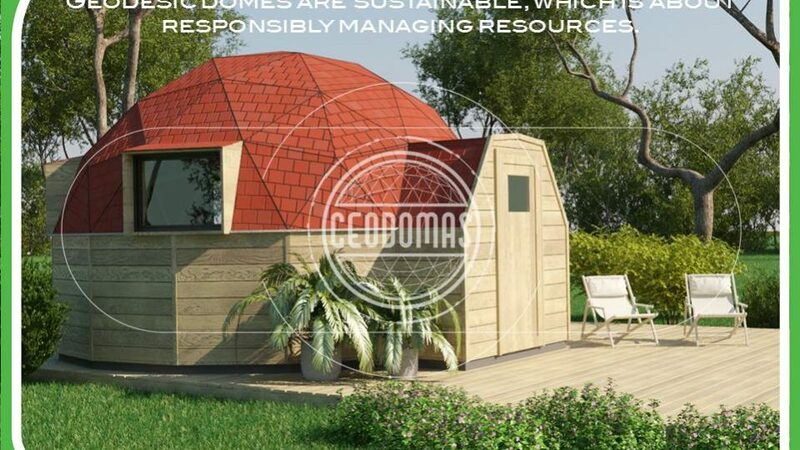 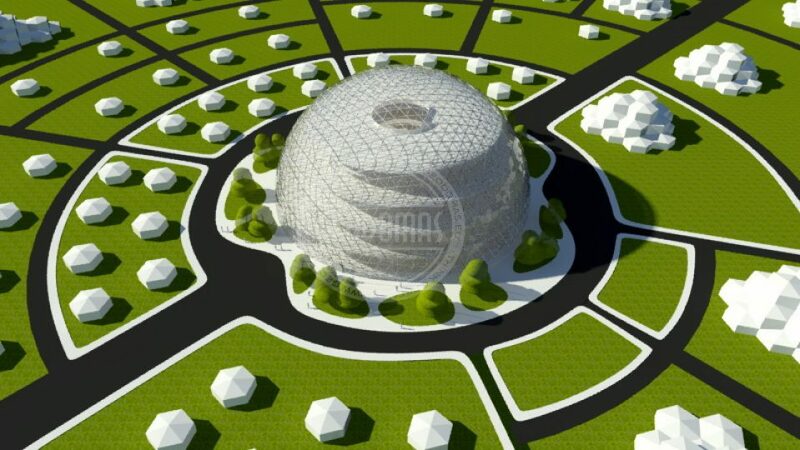 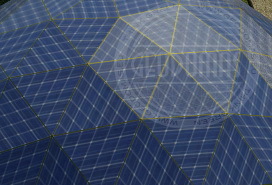 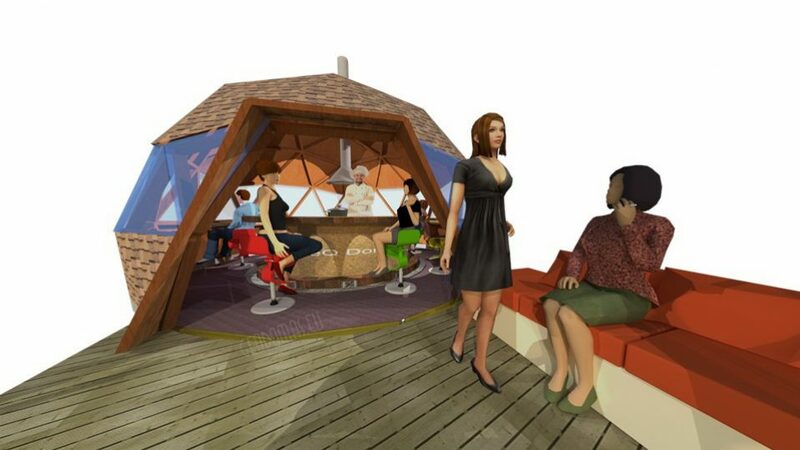 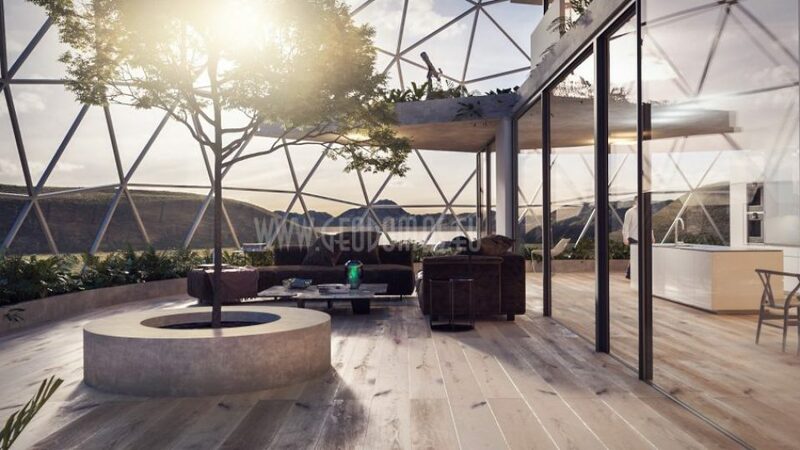 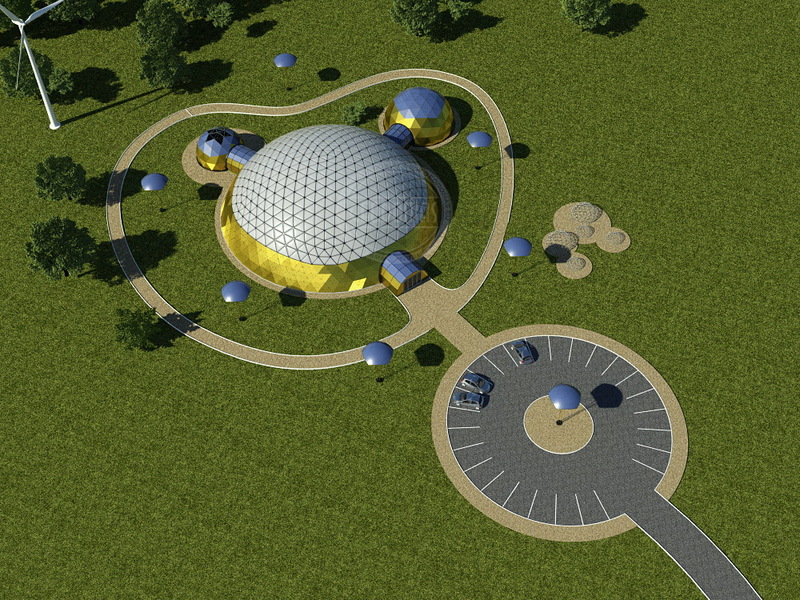 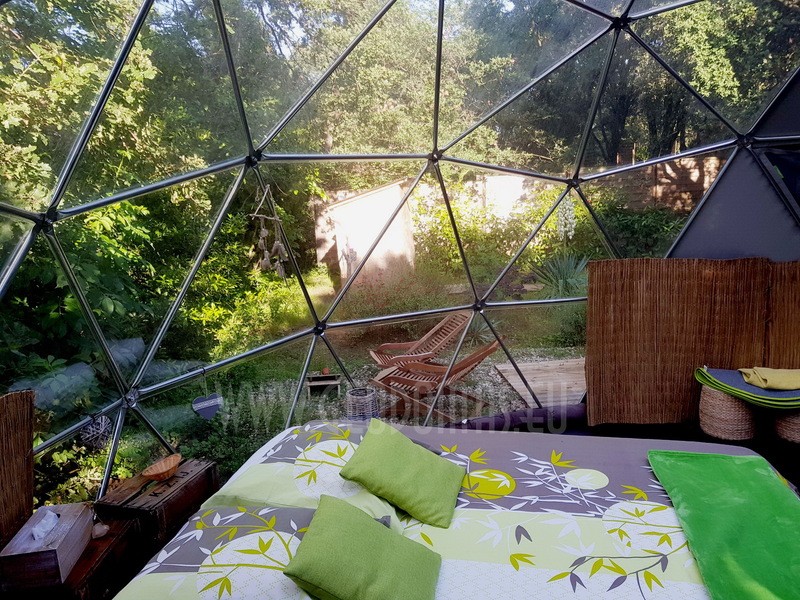 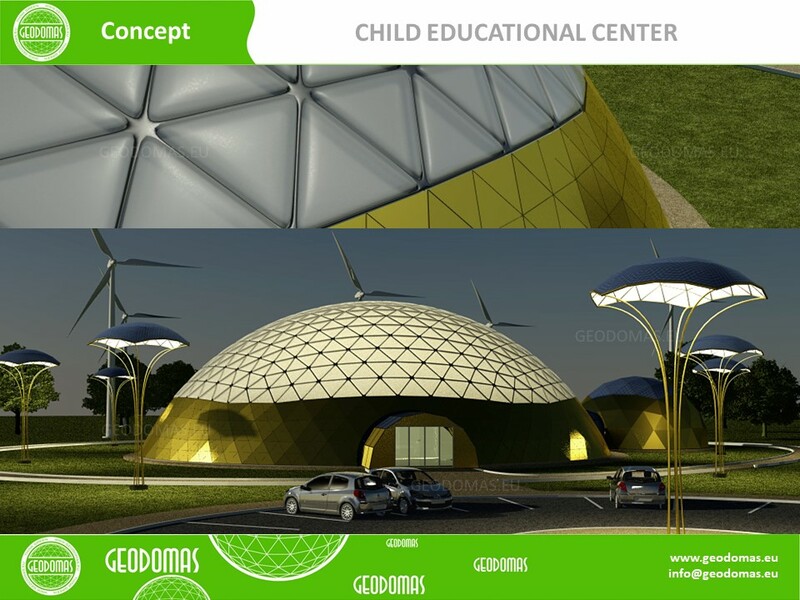 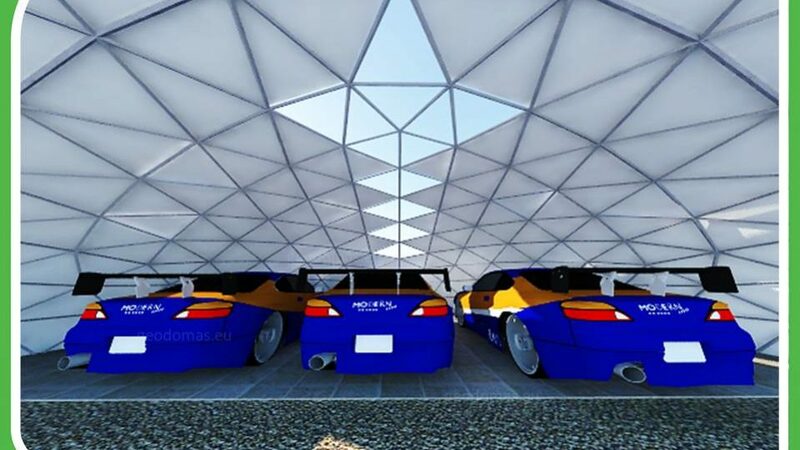 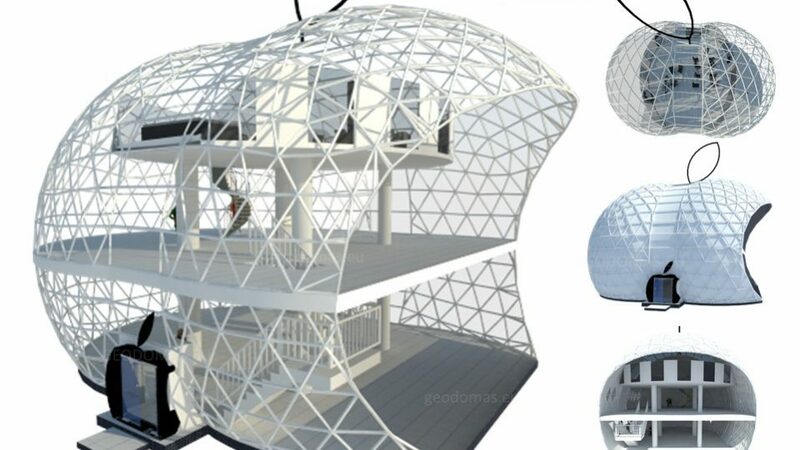 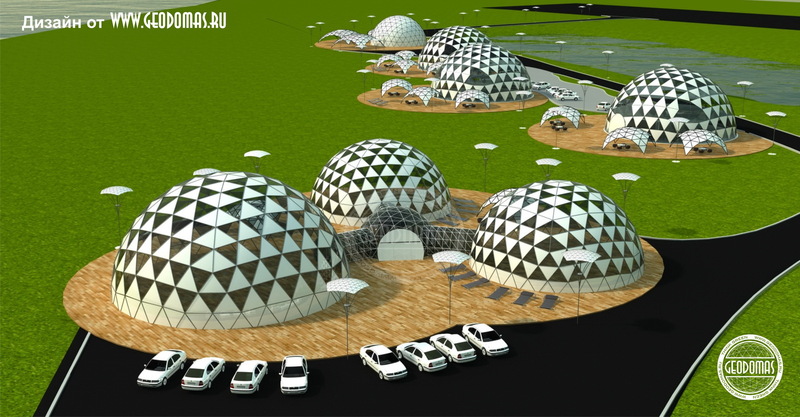 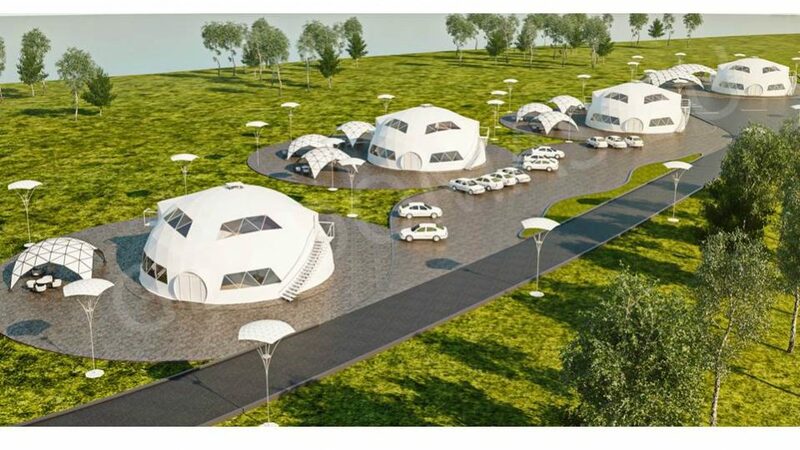 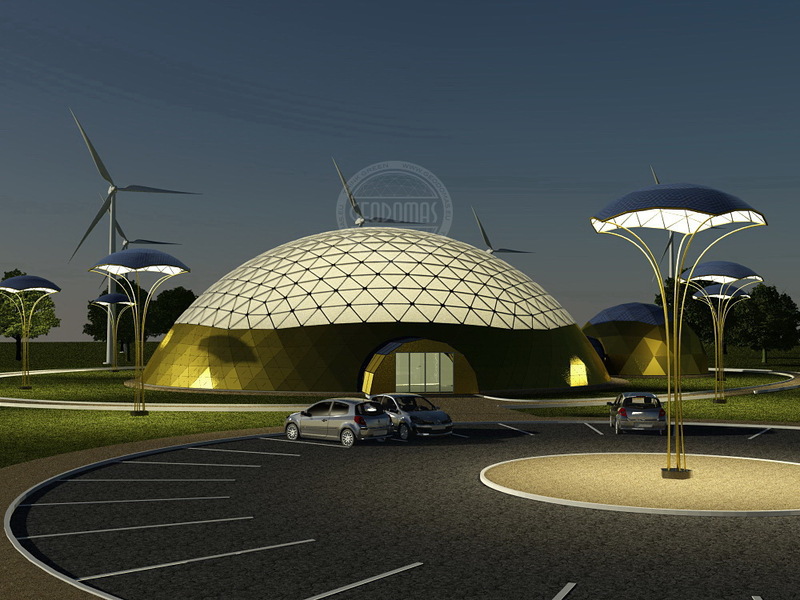 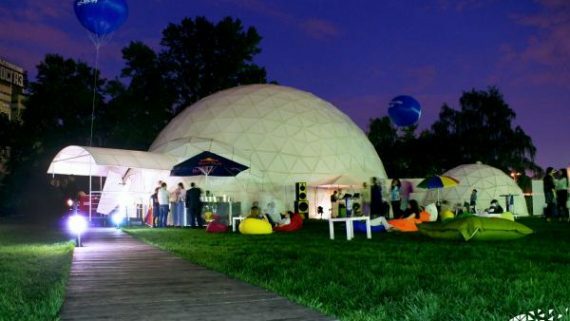 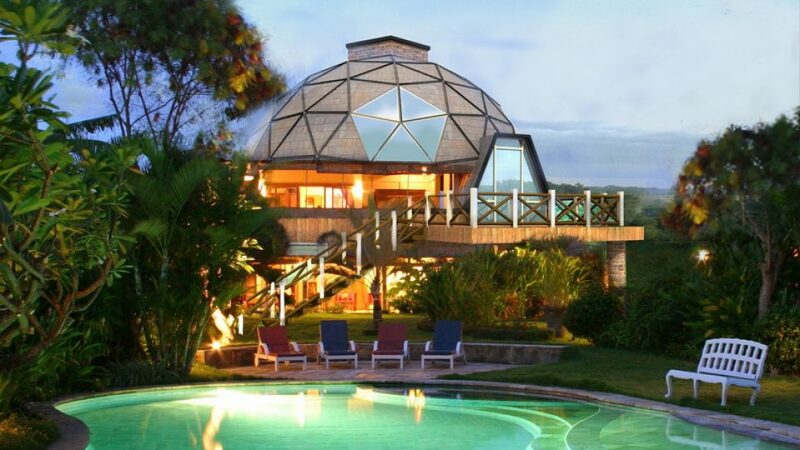 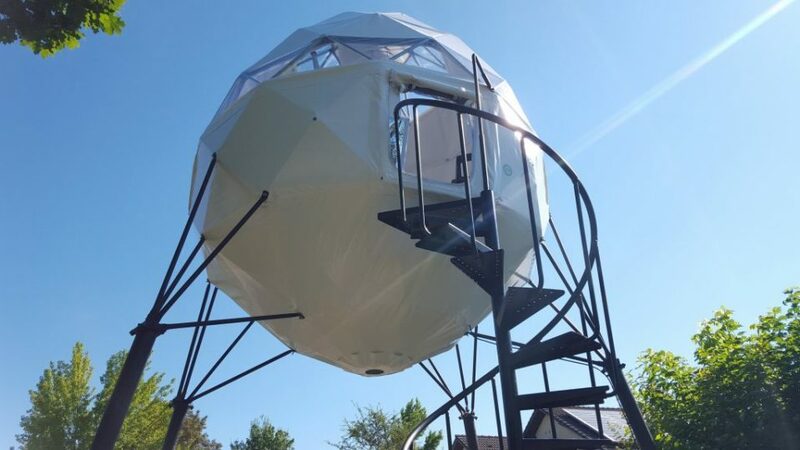 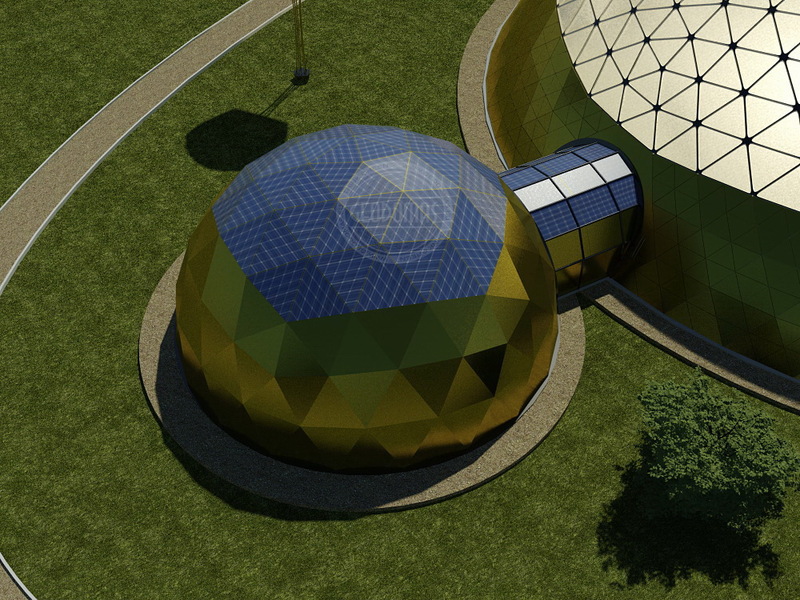 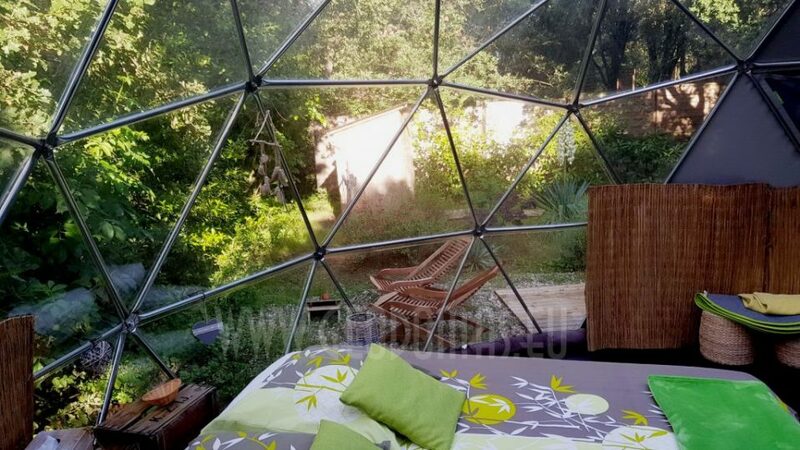 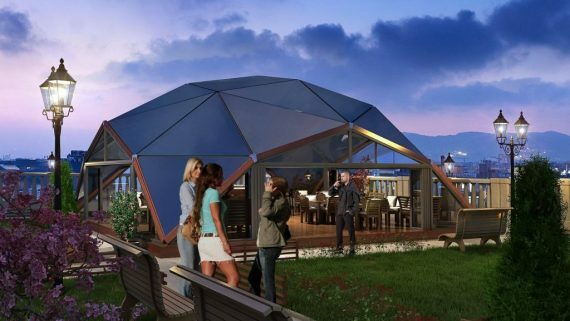 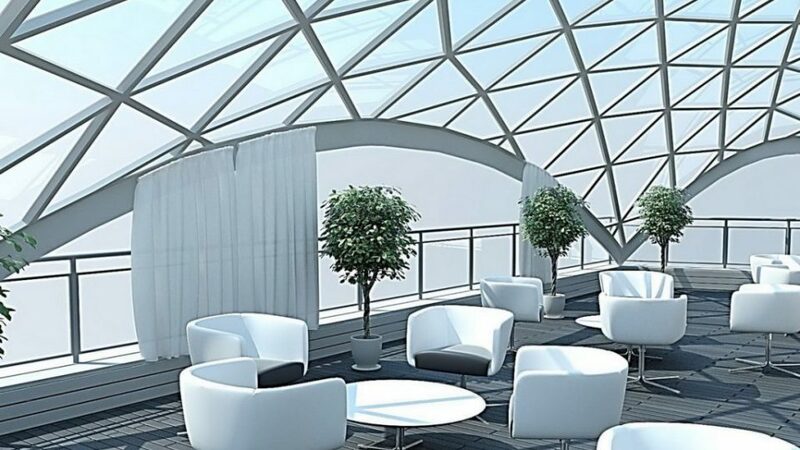 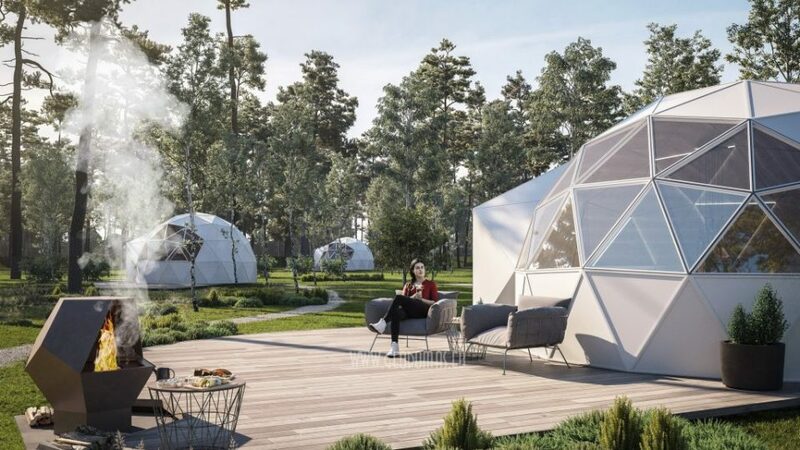 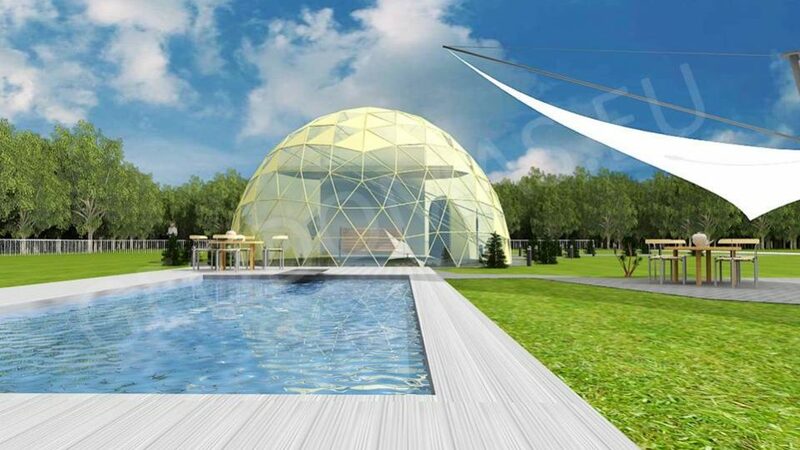 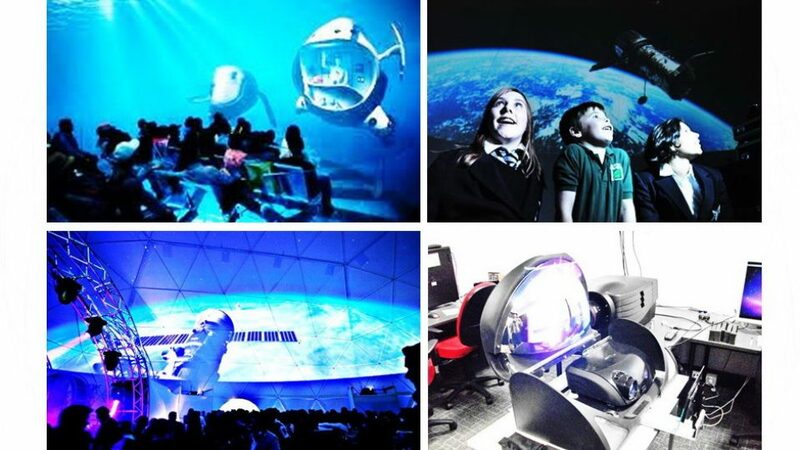 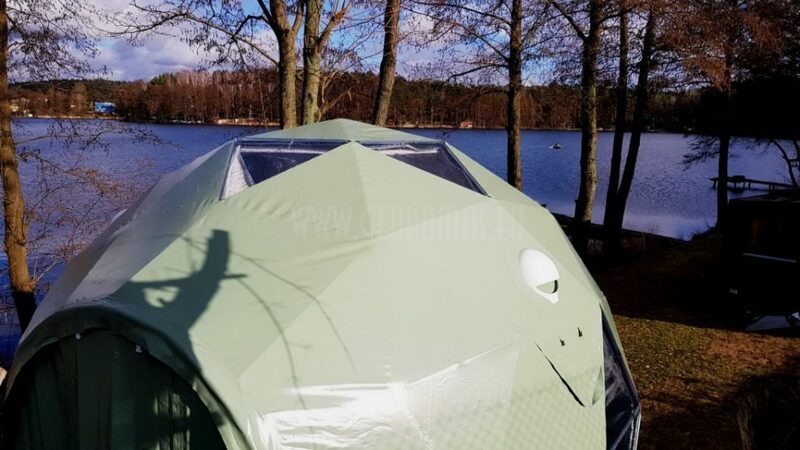 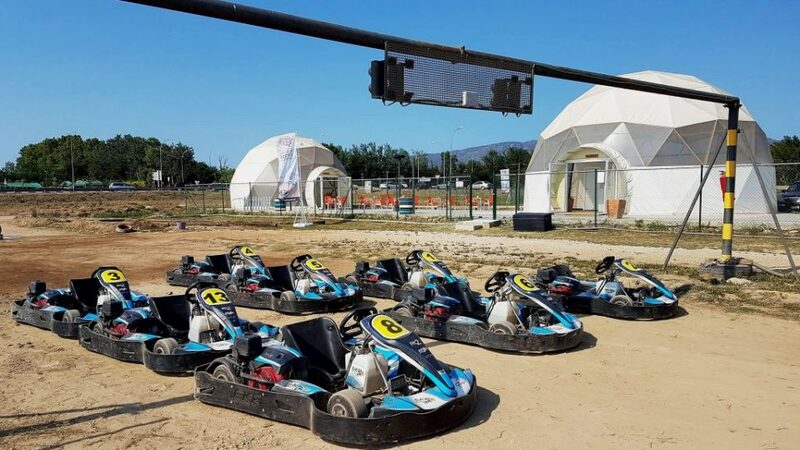 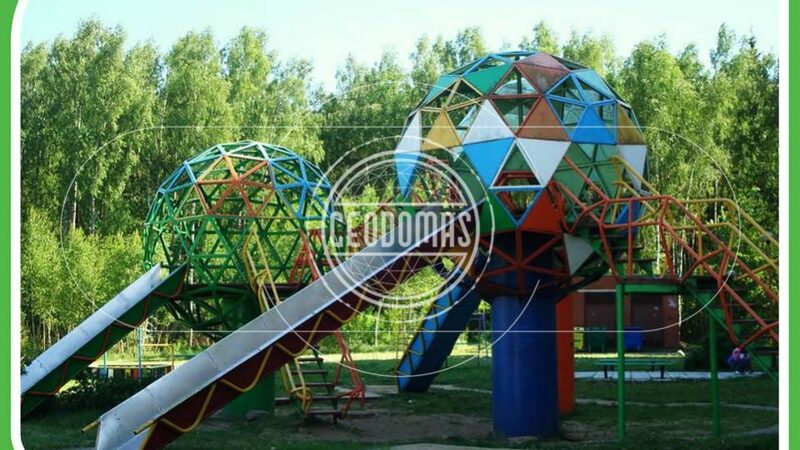 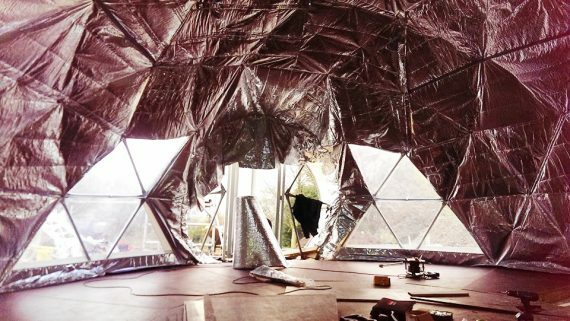 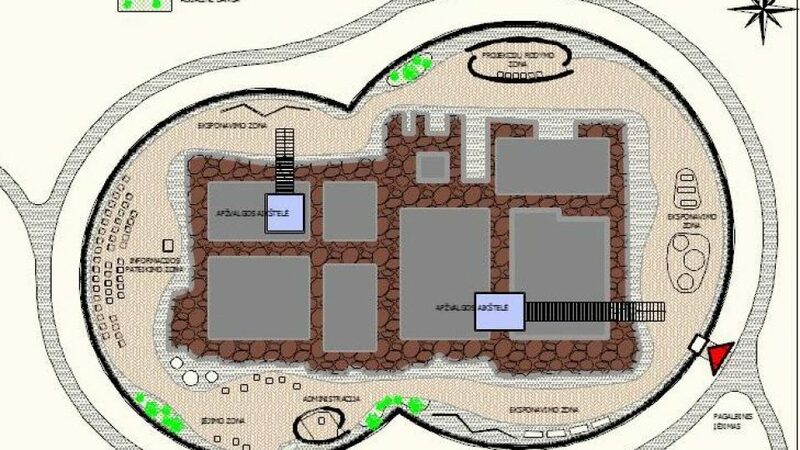 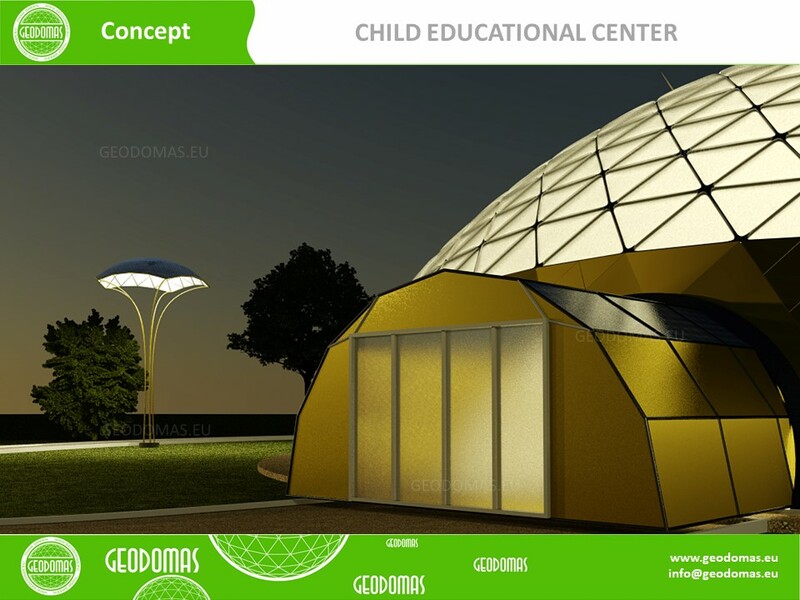 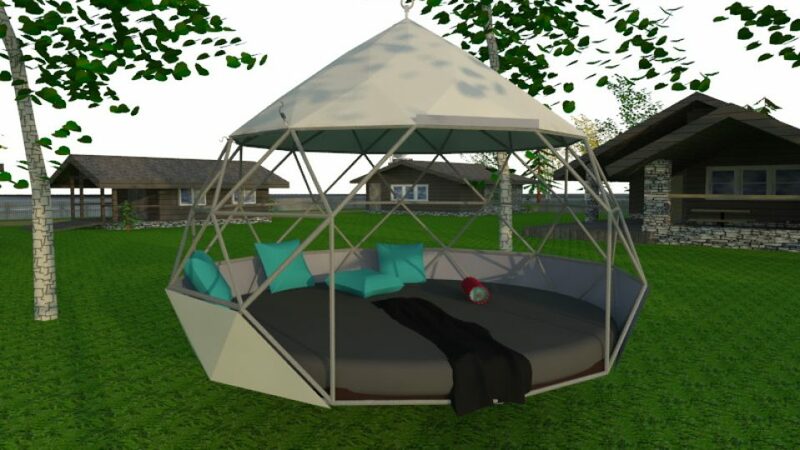 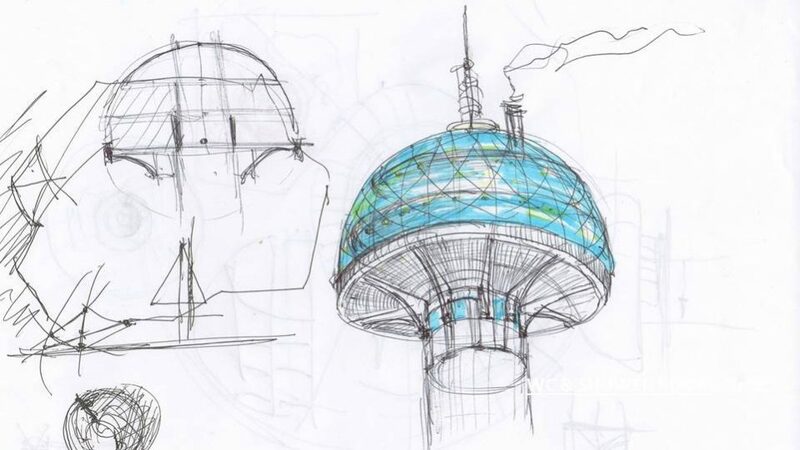 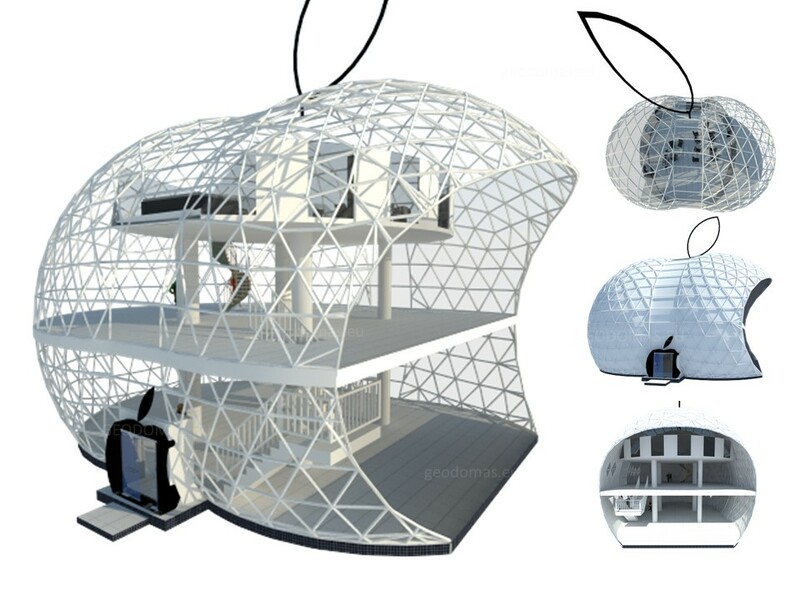 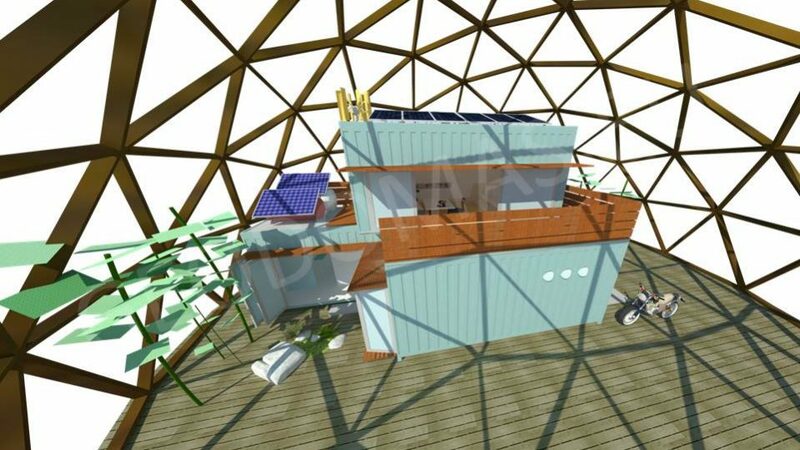 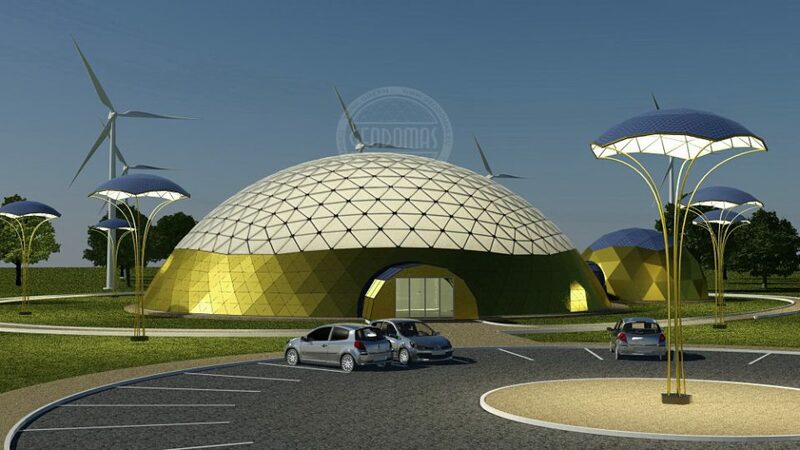 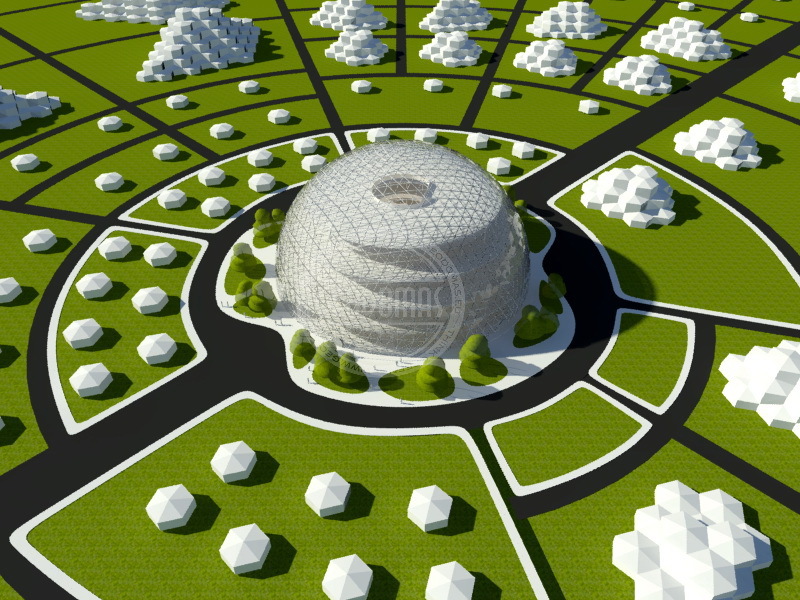 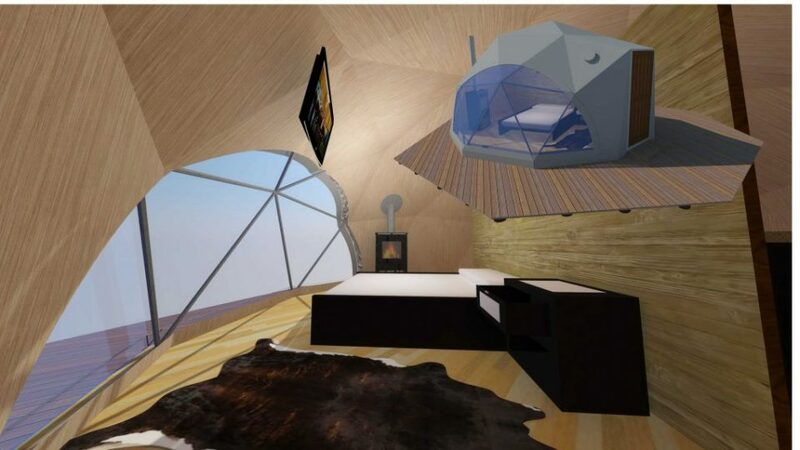 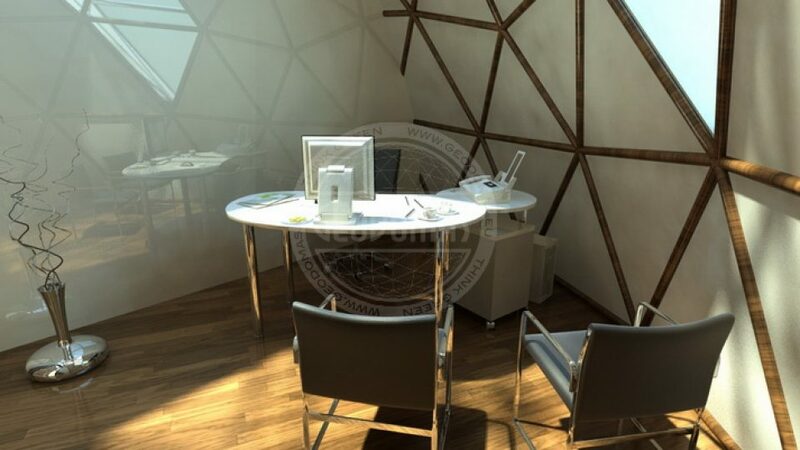 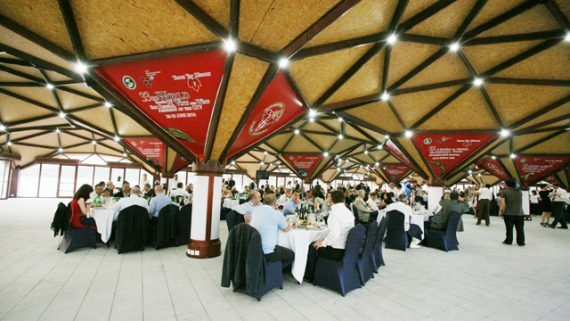 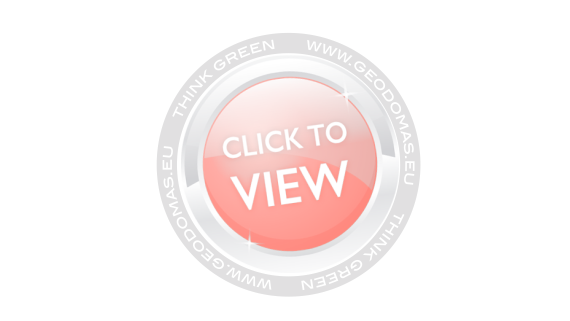 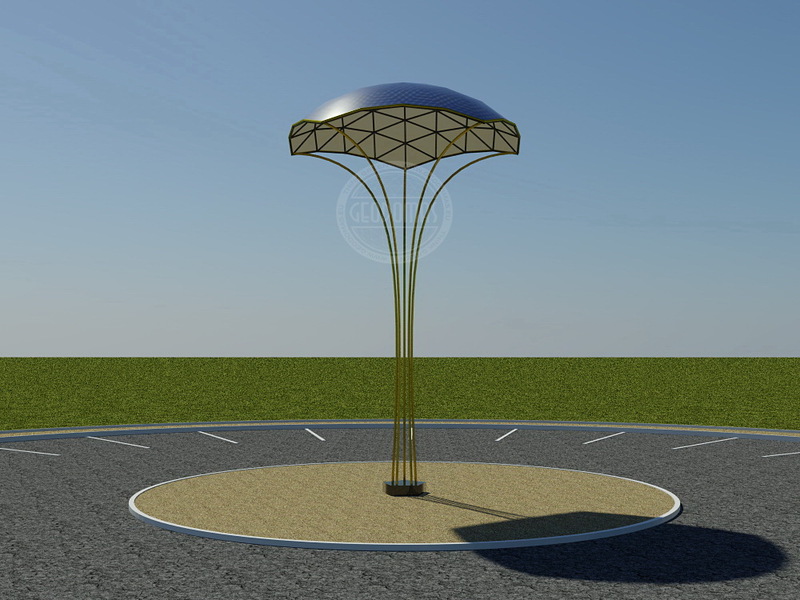 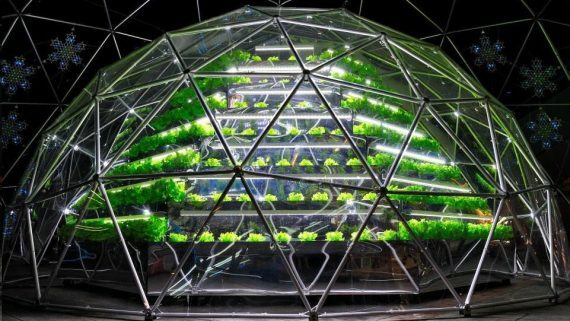 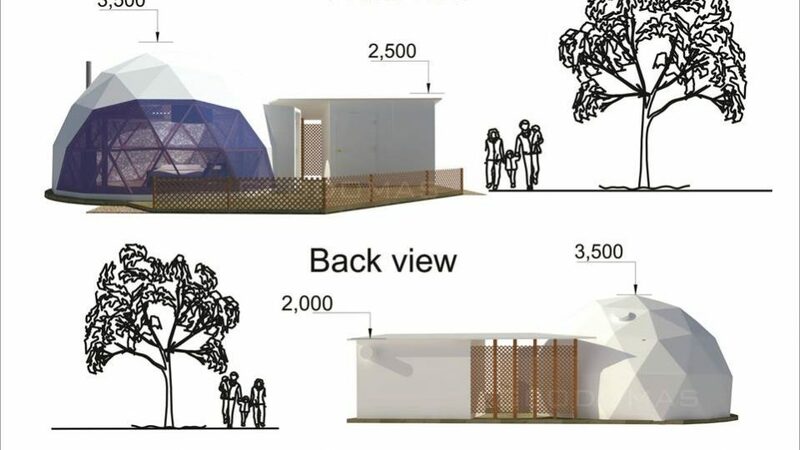 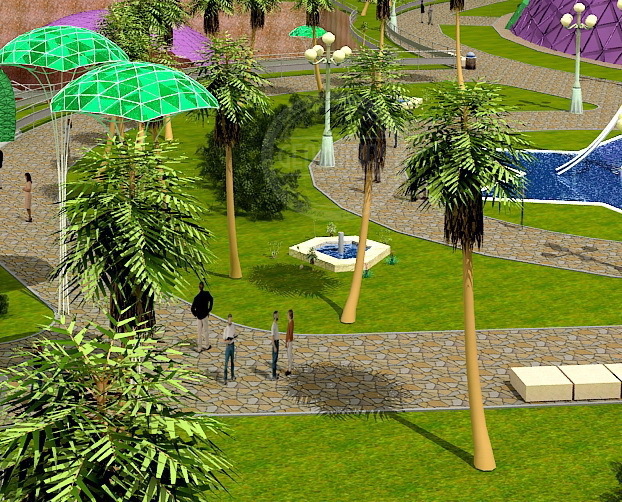 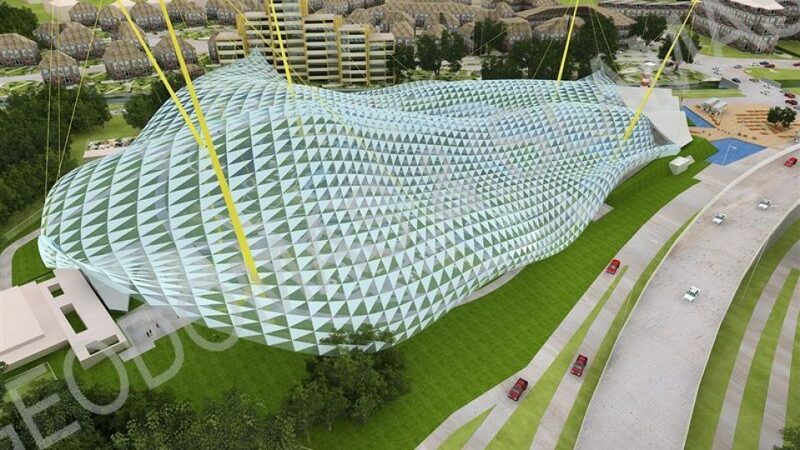 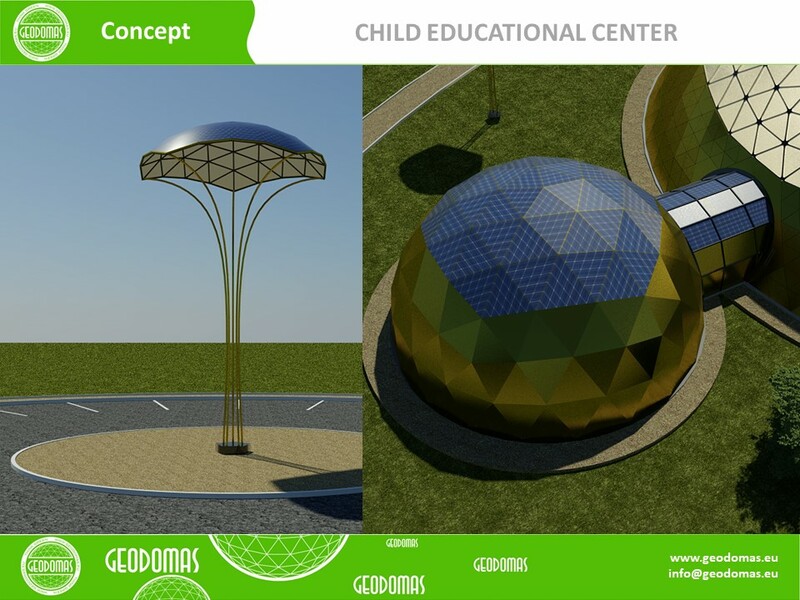 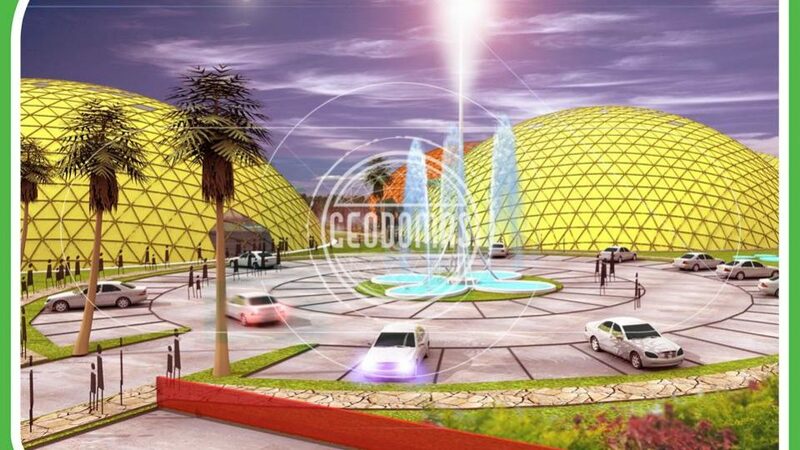 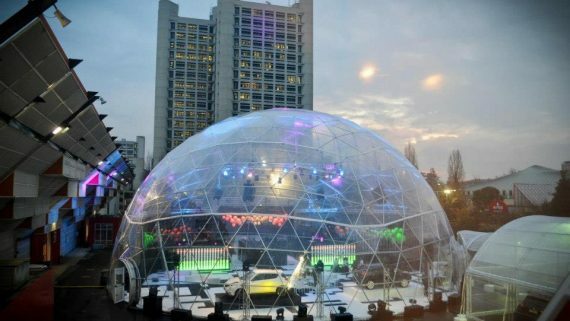 Geodesic Dome for Child Education Center 1200m2 | Witamy w Geodomas Engineering ! 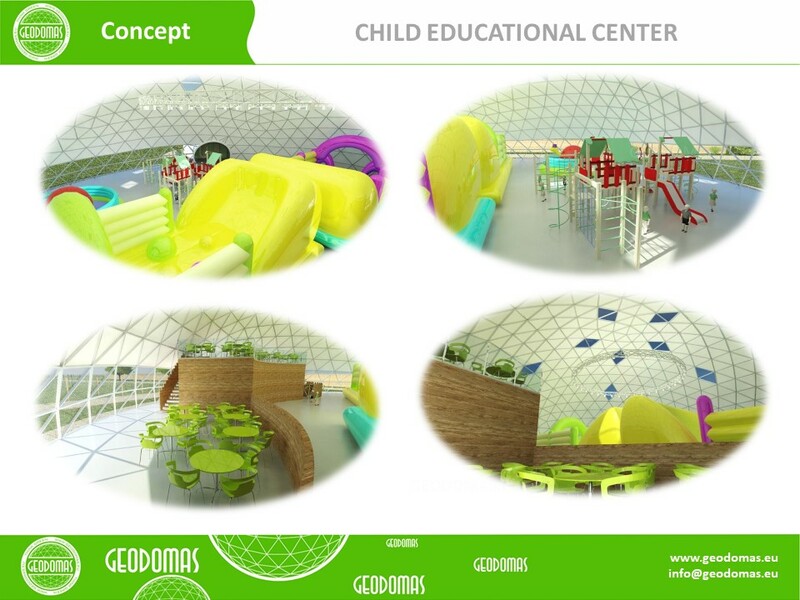 The Early Education Center offers educational opportunities for young children to explore and learn about themselves and their environment. 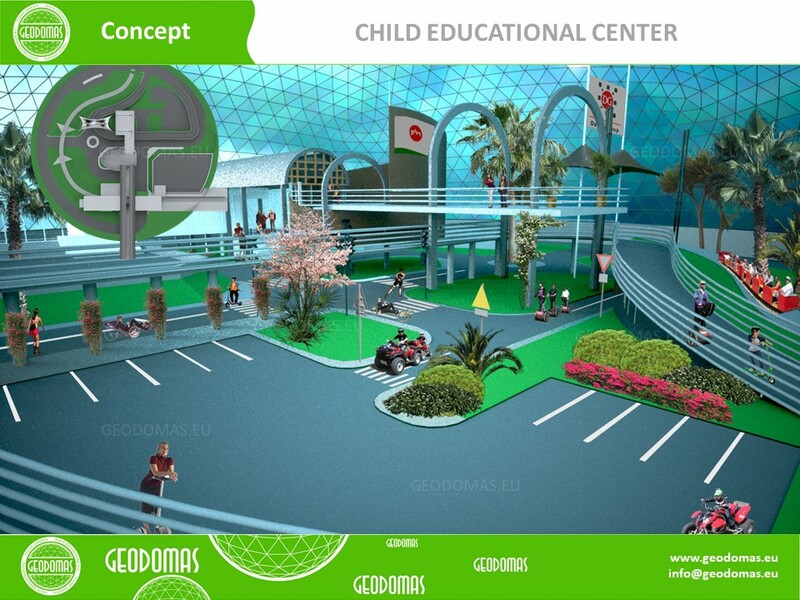 Children will be able to participate in activities designed to promote their emotional, social and physical growth. 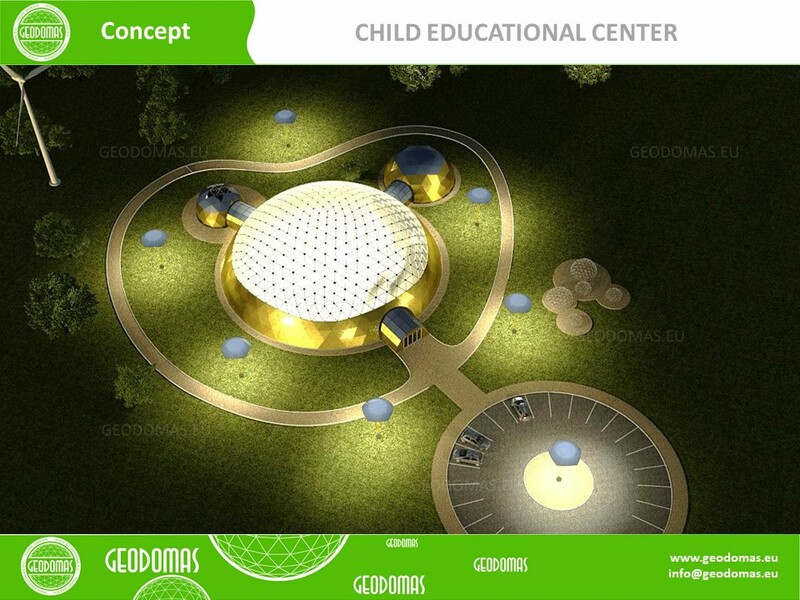 We believe that every child is entitled to experiences and education appropriate to her/his individual needs. 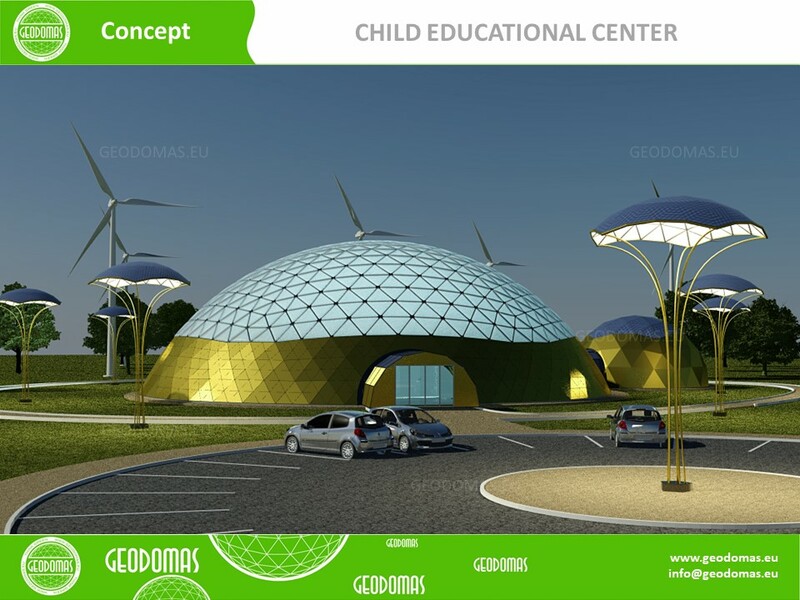 Therefore, we are continually striving to provide the environment and activities in which facilitate optimal growth and development of the whole child.